Accept Most Insurances. Financing Available. 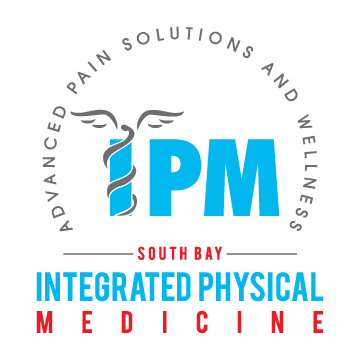 Unlike conventional medicine, which focuses on attempting to treat disease once it occurs, south bay Integrated Physical Medicine (IPM) emphasizes improving your health in an effort to reduce the risk of pain and illness by finding the cause. "Dr woffel made things right and handled my mis Hap with 5 stars. I will and have been using them for my adjustments and massages. Thanks Vanessa for going deep:)"
"I've seen many chiropractors over the years and Dr Woelfel and his team are awesome. Great location, great prices. Hope to continue seeing them for many years to come."